Have a question about the ScubaMax TB-07 Scuba Tank Strap? Scuba diving tank strap with Stainless Steel buckle from ScubaMax. 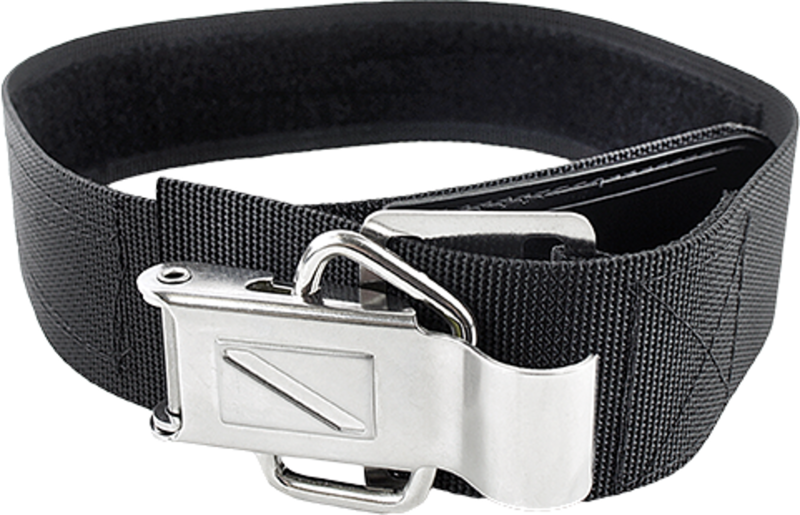 Extra heavy duty tank belt with stainless steel buckle to replace an old worn out one. Can be used for any style BCD that uses a tank band. Clip is easier to use than a regular band style strap.